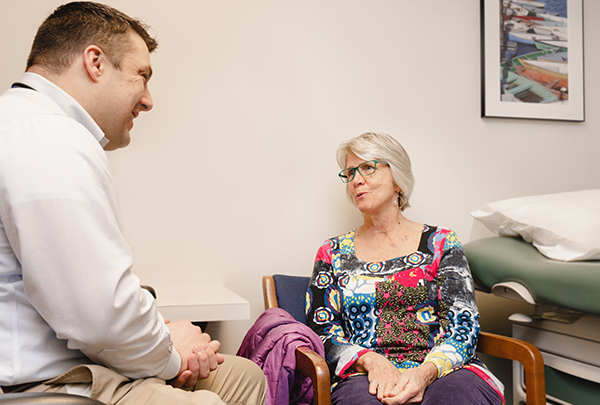 If you would like to share the story of your cancer journey with us and other patients, please click here to learn more. 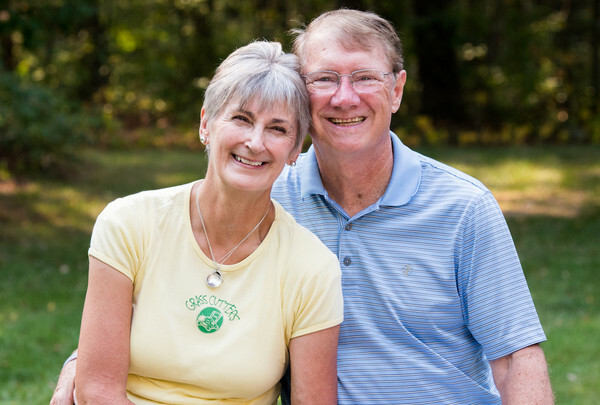 "Chris was diagnosed with a somewhat rare form of lymphoma, so we chose New England Cancer Specialists for the very best care,” his wife, Janice, explains. “If you thought, 'men don't get breast cancer,' it's time to think again." "I ignored a small lump on my right breast for a month—even when it became painful to touch—because, of course, men don't get breast cancer! 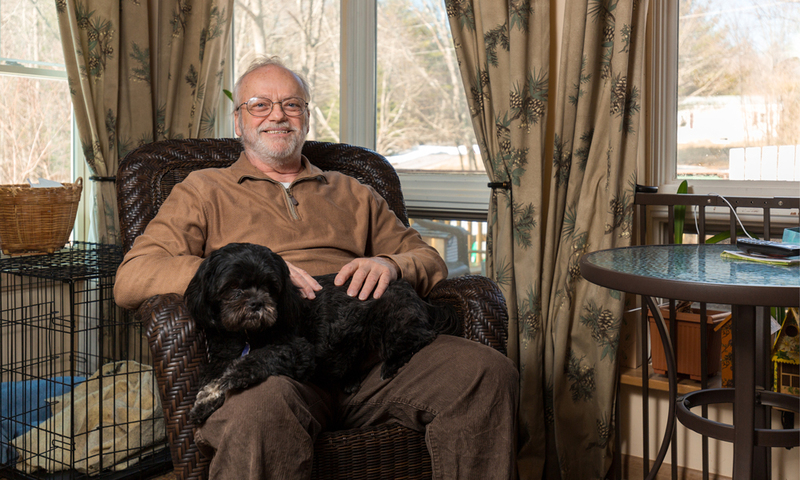 “In 2017, my routine 10-year colonoscopy found a nasty surprise: a large tumor right next to my appendix. A follow-up CT scan showed it to be colorectal cancer, and because it had metastasized, chemo could not eradicate it." 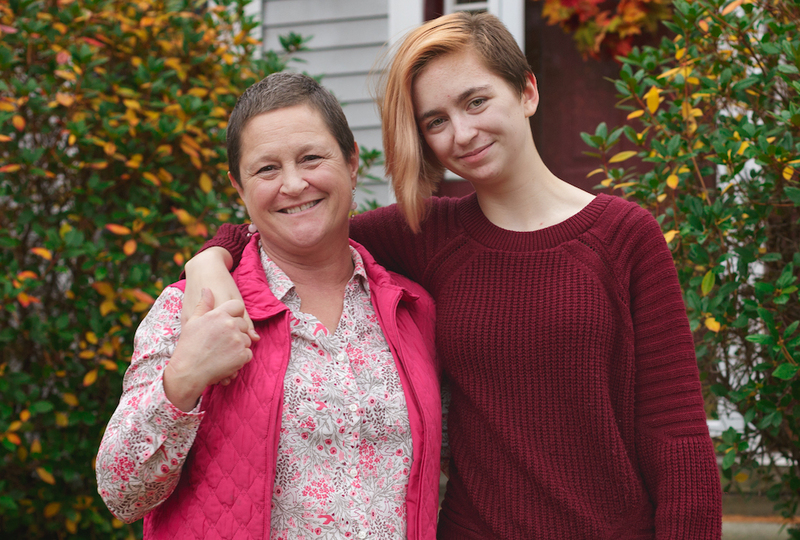 “My team at New England Cancer Specialists feels almost like family." 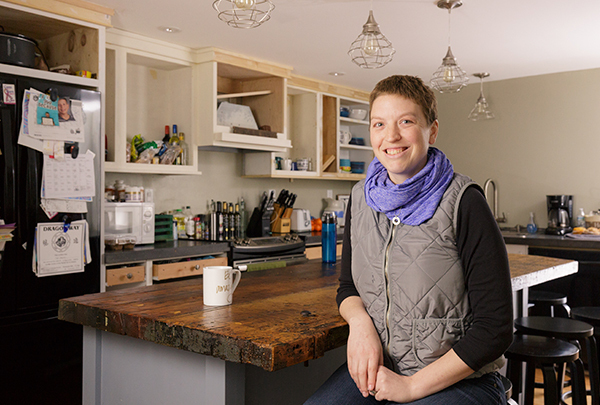 “When I was diagnosed with breast cancer at age 33, I was shocked. But I could tell from my first visit to NECS, they've done this before. They started me on chemotherapy less than two weeks after my diagnosis, and have provided tremendous support through the whole process, including surgeries." “I was scared at first. I knew I wasn't alone." “Dr. Ilyas and his team used every tool to make sure I’m cancer-free. It wasn’t easy, but now I’m back working with Arnie in our lawn business." Cheryl, pancreatic cancer survivor, with her husband, Arnie. “I wondered, who's going to be there for my daughter? Until I came to New England Cancer Specialists. 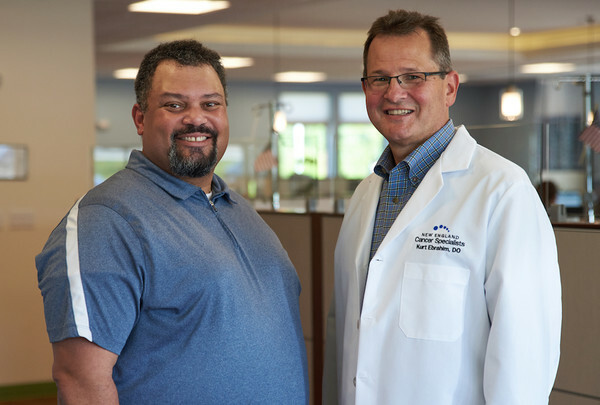 “I came to New England Cancer Specialists for a second opinion, on the advice of a friend, and today I’m glad I did. Tracy, breast cancer patient, with her daughter, Parker.